Shop Khoj is a one stop shopping portal enabling the users to find best markets and shops of clothes and accessories and other items in different cities. It eases the experience of visitors to shopping markets with the detailed information of markets and their best offerings. They visit every market personally, review the shops, and find out what best they have to cater consumers. Their real time reviews helps their website visitors to get genuine feedback and details of each market. Shop Khoj being an existing online shopping portal was equipped with the website but what was halting the ease to their site visitors was difficulty in navigating the portal city wise. 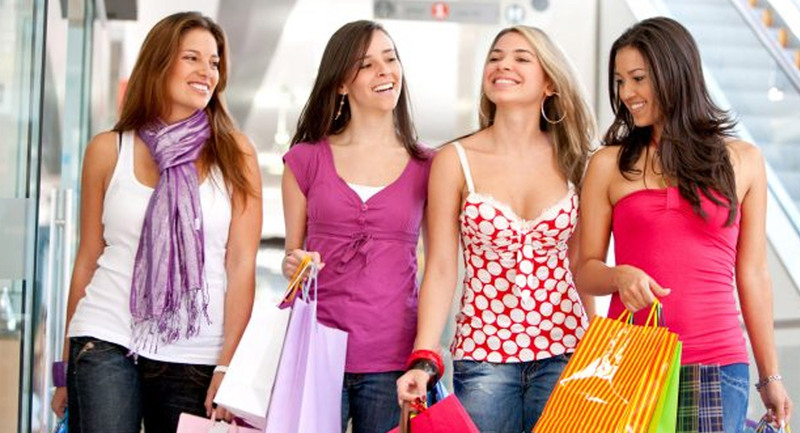 It was a major problem in their projection of website as the earlier website used to direct the person on Delhi shopping options rather than a neutral one where visitor can have the option to select the city and they came up to us with this concern. We analyzed their concern and mustered our best tools and ideas to design a vibrant and easy to navigate home page of the Shop Khoj portal. The Home Page designed and developed by our team enables the user to select the city option as per their choice and to have a glimpse over the highlights of all the cities they deal in. 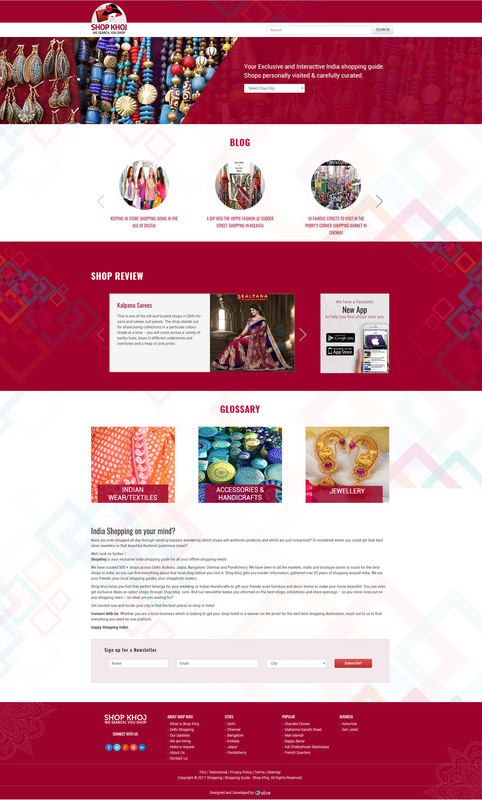 We incorporated informational content section on home page that includes textiles, jewelry, accessories and handicrafts and ease to find the city based information. 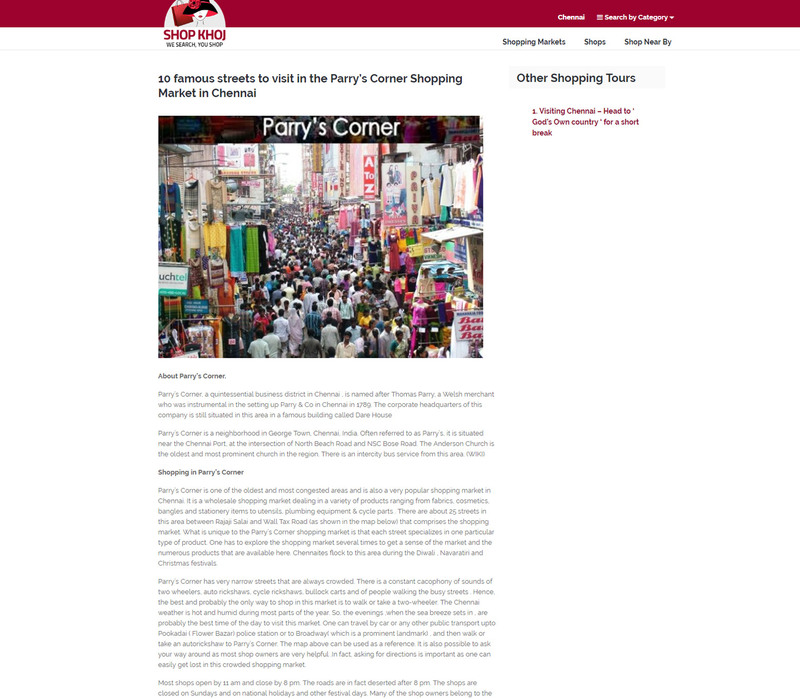 We added the city wise reviews and blogs that display the acmes of each city the Shop Khoj deal in. It manifested as a dynamic idea for this online portal to highlight the glimpse of the brownies they have from all the cities and to have a user experience home page.